Following the success of the BMW Xpo 2017, Asian Carmakers Corporation (ACC), the official importer and distributor of BMW in the country, will go on the road to reinforce their commitment to joy. Beginning October 27 to 29 at the North Court of Power Plant Mall in Makati, the BMW Roadshow 2017 will be headlined by the first-ever 7-seater MPV: the BMW 2 Series Gran Tourer. “Over the years, BMW has consistently spread Joy through industry-leading vehicles as well as unique customer experiences. We are proud to host a four-weekend exhibition that will further promote our promise of Sheer Driving Pleasure to the discerning motoring public and of course, our loyal clientele,” says ACC President Maricar Parco. During the event series, BMW will feature a number of automobiles that represent a century of pioneering designs and automotive innovations. Visitors of the BMW Roadshow 2017 will be able to see the exciting new addition to the premium automotive segment, the BMW 2 Series Gran Tourer. The BMW 2 Series Gran Tourer represents what modern active families are about, which makes it a perfect addition to the BMW portfolio and an exciting new offering to the market. 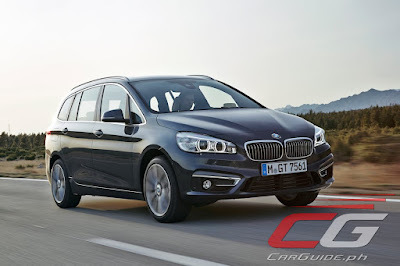 Presently, the BMW 2 Series Gran Tourer is the only 7-seater MPV in the luxury segment. 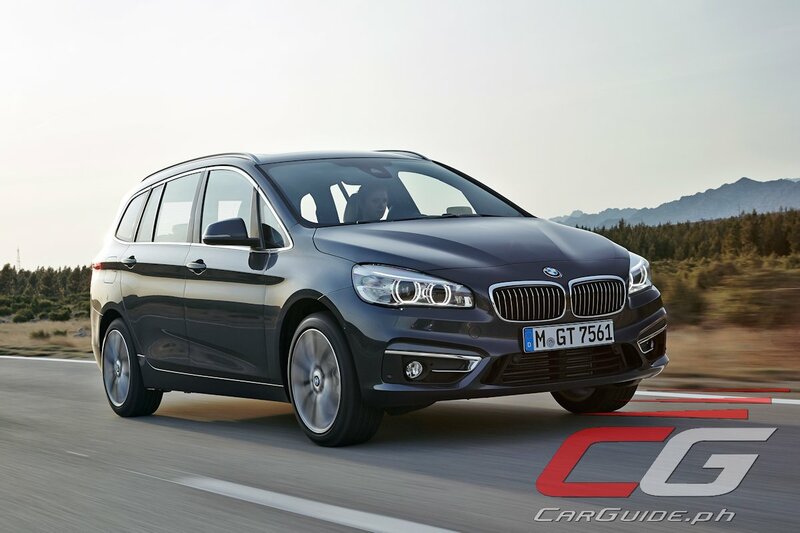 The new model’s introduction is highly anticipated, following the success of the BMW 2 Series Active Tourer, the brand’s first-ever MPV. Guests will also be able to enjoy exploring the Ultimate Business Athlete, the all-new BMW 5 Series. Aside from the automobile highlights, visitors may also immerse themselves in the BMW Lifestyle Collection as the brand is set to showcase its modern BMW apparel and accessories to match every individual with a discerning palate. BMW fans can even look forward to several interactive experiences such as a Remote Control Car Zone and Kiddie Dome with arts and crafts activities for the young and young at heart. To ramp up weekend, a special deal awaits Citi credit cardholders with the exclusive 0 percent PayLite program. Every purchase made during any of the four BMW Roadshow weekends, Citi credit cardholders can convert their single-receipt transaction of up to P 100,000.00 to a 0 percent interest payment term for a 3-month period. BMW invites everyone to visit and enjoy the BMW Roadshow 2017 on October 27 to 29 at the North Court, Power Plant Mall, Makati, from 11:00 AM to 10:00 PM, daily. I honestly didn’t knew that BMW made 7-seater cars. I’ve always loved BMW’s, it’s a shame they aren’t manufacturing cars in our country. Great update though.